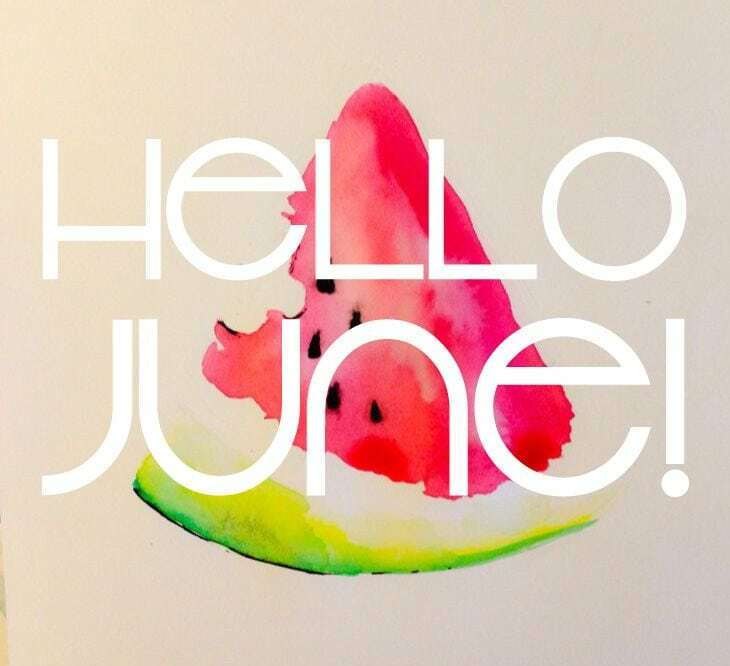 June is here and Summer is on it’s way!!! We are so excited for summer nights, pool parties, beach days & of course summer hair and pedi’s!! We would like to inform all our clients that as of July 1st some of your favorite products & services will be increasing in price. We try very hard to keep things affordable for our clients but we do have to keep up with price increases from our distributors & overhead. Please stay tuned as we will post the new prices on our website first! We will be closed July 2nd through July 4th in observance of Independence Day. Make your 4th of July pedicure & hair appointments now so you can get in the weekend before! We are revamping our Referral Program! Stay tuned for more information on how you can save! 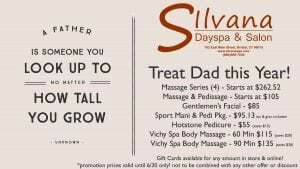 We have many promotions for the month of June, there’s something for everyone! FREE Travel Shampoo & Conditioner with any Hair Color Service! FREE Body Butter with the purchase of our Spa Pedicure Series! FREE Yon-Ka Essentials Kit with the purchase of any Facial Series! 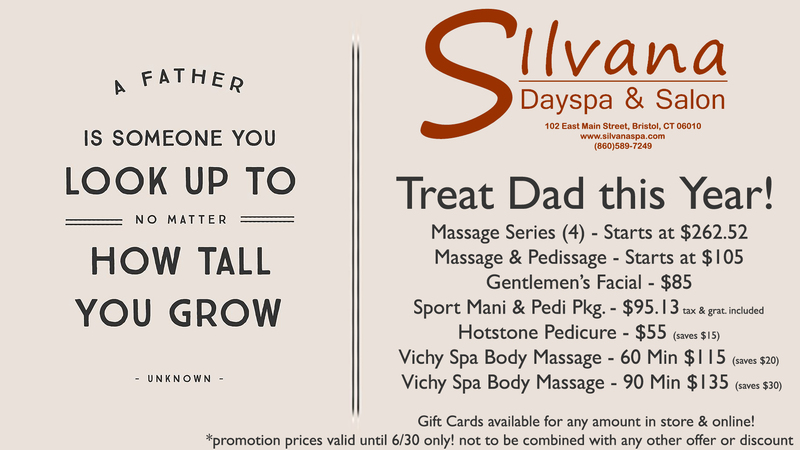 FREE Pedissage (one) with the purchase of any Massage Series! 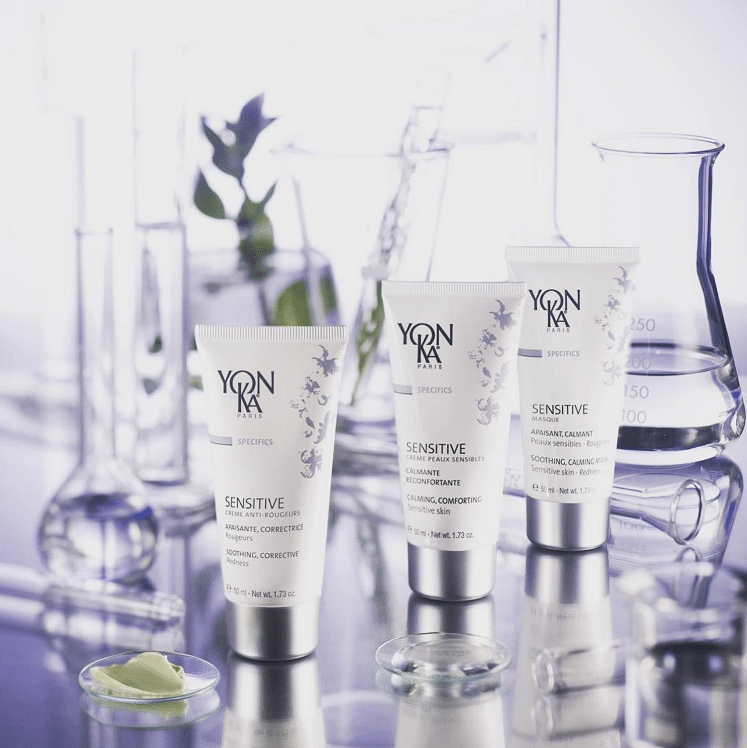 Free Intro Size Gift With Purchase when you purchase any 1 full size Yon-Ka product. 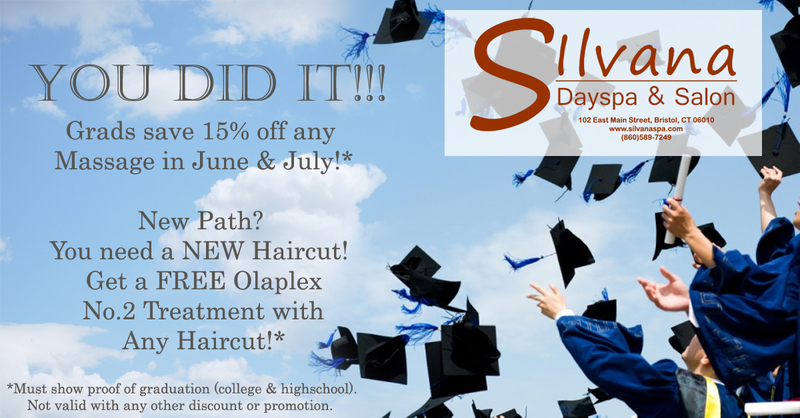 For the Grads, YOU DID IT!!! *must show proof of graduation – high school & college – valid June & July 2018 only. Sensitive Skin Line! 3 Products Sensitive Cream – Calming, Sensitive Masque & Sensitive Anti-Redness Moisturizer! Come experience the soothing effects of these products in our new Sensitive Skin Facial! 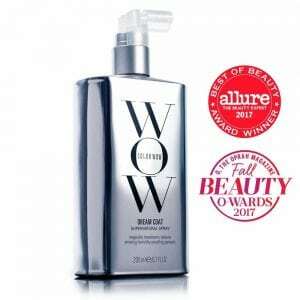 Protect your hair from humidity this summer with this amazing new product! Heat activated & hydrating, helps fight frizz through 3 or more washes!!! Introductory Price $99.00 – while supplies last! We have new facial brushes for in the treatment room! 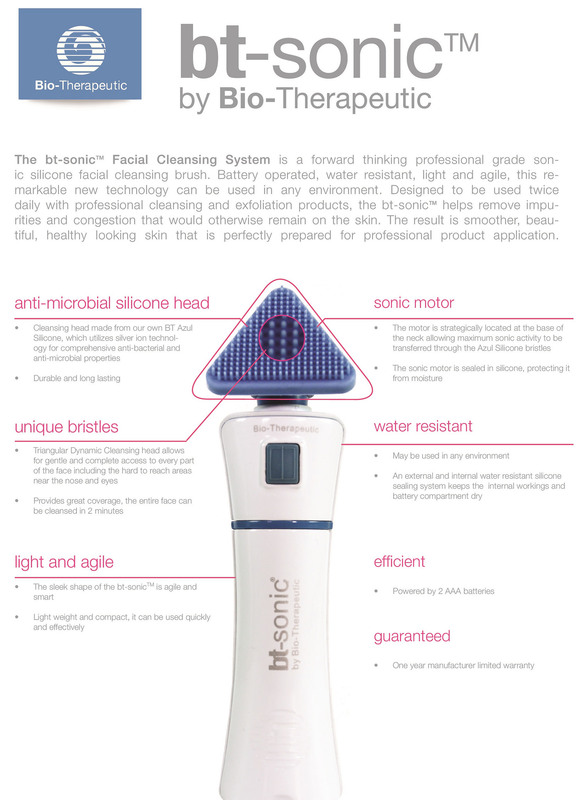 bt-SONIC microsonic cleansing brushes help to cleanse your skin 6-8 times better than using your hands alone. They have antimicrobial silicone heads that can be sanitized between uses, allowing for multi-person use. Ask about these new tools today and how they can help you with your skincare routine! We wish you all a wonderful rest of the month and we will see you soon! Like us on Facebook to see even more special deals & promotions!